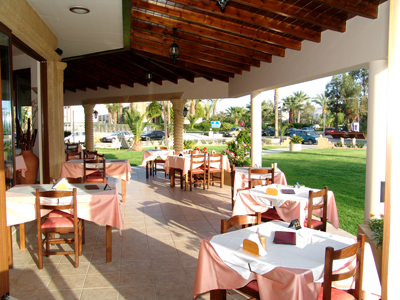 We would be pleased, to welcome you in the restaurant “Konstantin” giving us the chance of making your stay on the island of Rhodes even more enjoyable. 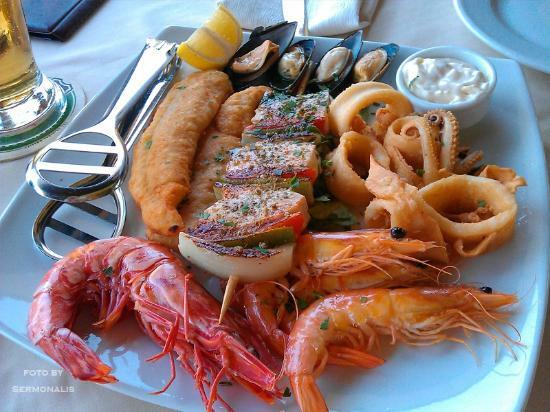 Welcome to Konstantin Restaurant in Kalathos, Rhodes. Thank you for visiting our site. We will be happy to hear from you. 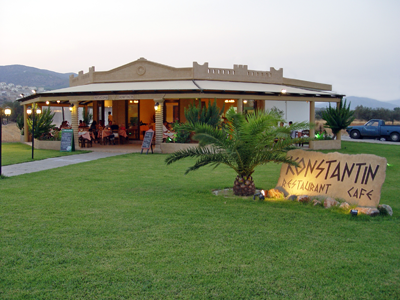 The family of Konstantin Restaurant is always delighted to serve you.